WISH ... U were there!!!! on April 5th at Clarksville High School Valley District celebrated with a Lula Everyone was greeted with a lei but that was only the beginning of FUN FULL day!I have some many wonderful stories to share with you But, I will share a few things at a time ... Clarksville High School was named the District Club of the Year!!! 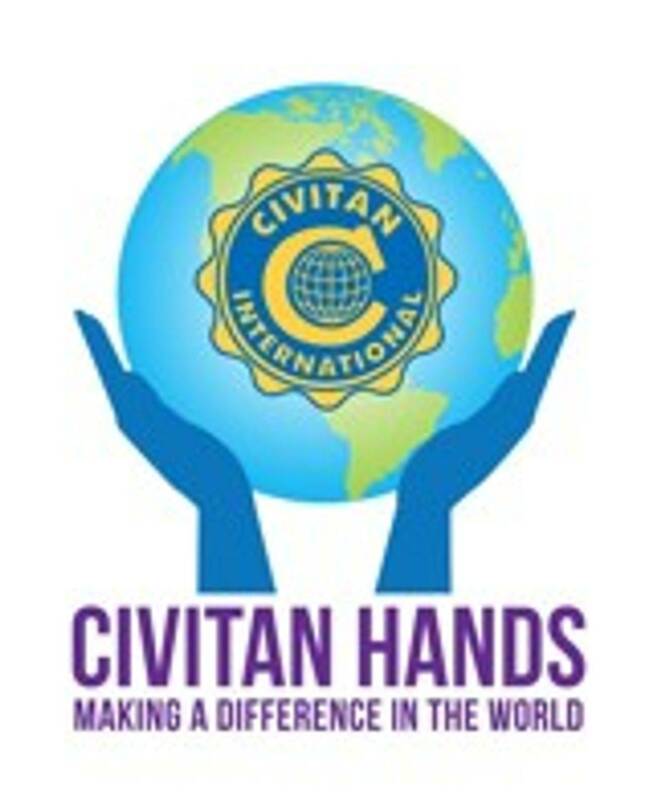 and Valley District Jr. Civitan raised .... drum roll please ..... $2,120.64 for "Pasta for Pennies" and this will grow even more in couple of weeks when I attend the Civitan District Meeting in Cadiz, KY FYI: it has already has increased by .42 cents Let me tell why about this increase. I announced after the donation this morning that this number will be going up a Jr. Civitan opened her purse and said to me "it’s not much but, here you go" & she handed me .42 cents!< font face="Times" size="4"> Do WE not have amazing Juniors in the Valley District! I know we DO!!! Looking forward to seeing everyone in about a week in Cadiz, KY!! !